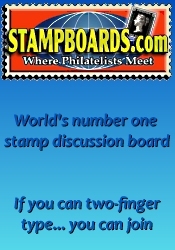 The next Meriden Second Sunday Stamp, Cover & Coin Show will be held at the Executive Inn on May 11th, 2019 in Meriden, CT.
Dealer bourse, free breakfast/lunch and free parking. We have a show the second Sunday of the month, so why don't you stop in and see us, admission is free. 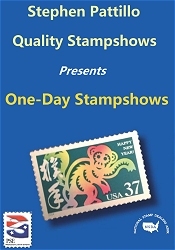 *** Please verify the show times and dates before attending the "Meriden Second Sunday Stamp, Cover & Coin Show", as they are subject to change.